Transportation - Near Southside, Inc. Parking is available throughout district. A FREE public parking garage is located at 1201 Alston Avenue and serves visitors with covered, convenient parking all along Magnolia Village. Getting here and getting around is easy, and in the future should be even more convenient as Near Southside continues to work with the City and The Fort Worth Transportation Authority to expand transportation choices. 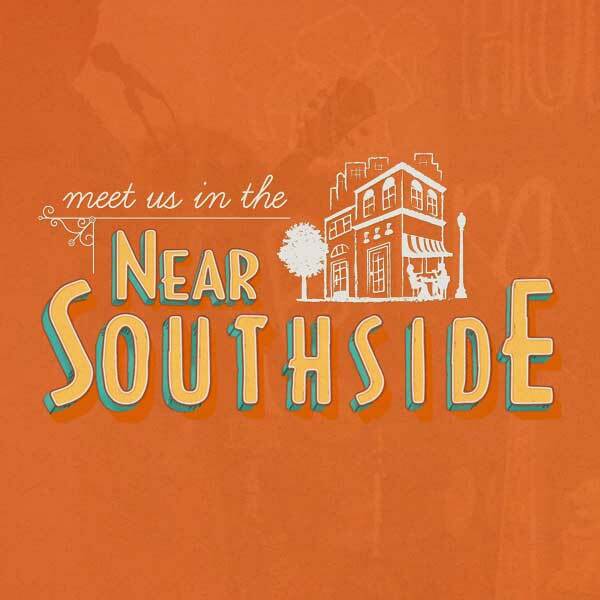 The Near Southside is easily accessible from DFW Airport, Dallas, and all major Texas cities via interstates I-30 and I-35W. (I-30 exits: Rosedale, Forest Park, Summit/8th Ave., Henderson; I-35W exits: Allen, Rosedale). The Trinity Railway Express (TRE) commuter rail line provides a convenient and hassle-free ride to the Near Southside from Dallas and the Mid-Cities. The TRE terminates at the T&P Terminal on W. Vickery Boulevard between S. Main Street and Jennings Avenue. For TRE schedules and connecting bus routes visit The-T.com. TEX Rail is the district’s second commuter rail line, currently in the planning phases, that should connect the Near Southside to DFW Airport, and all areas in between by 2017. Five major bus routes serve the Near Southside, connecting to Downtown, the Cultural District, Southeast Fort Worth, and the TCU area. Bus routes have frequent stops along major streets including Hemphill St., Rosedale Ave., Magnolia Ave., Pennsylvania Ave., 8th Ave., and S. Main St. Visit The-T.com to download schedules for Routes 1, 4, 5, 6, and 9. 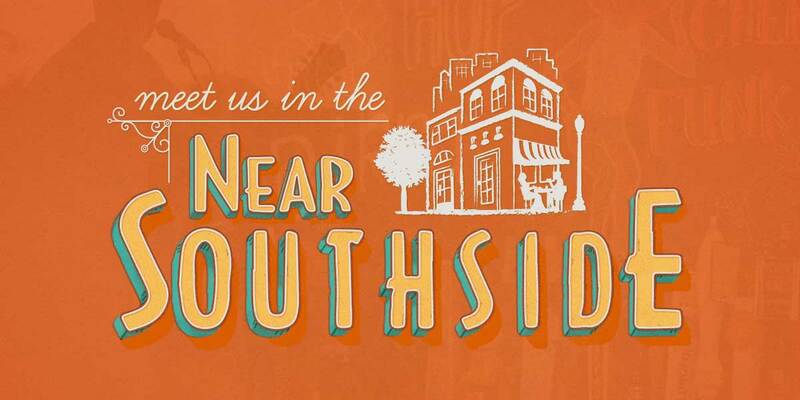 The Near Southside is Fort Worth’s most bike-friendly district and easily accessible from the north, south, and east on bicycle via public streets. Near Southside, Inc. is working with the City to install bike lanes and racks throughout the district in accordance with the Bike Fort Worth plan. Fort Worth Bike Sharing (Fort Worth B-Cycle) proudly hosts 350 bikes available for checkout from 43 stations located throughout the Near Southside, Downtown, the Cultural District, TCU, the Stockyards and the Trinity Trails. Simply purchase a membership online or at any B-Station. Then, visit your local B-Cycle station, choose a bike and go. Return your bike to any B-Station in the Near Southside after arriving to the district. Rides of less than 30 minutes incur no usage fee (60 minutes for annual members). Each time you dock the bike, your clock resets to 0 minutes. Find a full map of all the docking stations at https://fortworth.bcycle.com/how-it-works.